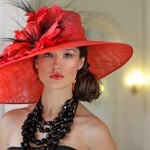 The classic beret hat is a style which is also very trendy this season, and has many different designs. The knit beret hat comes in variations including the cable knit beret a small, thick woolen hat, guaranteed to keep you warm and snug during the cold months. There is also the lightweight knit beret, which is made from thinner wool and is basically a lighter style of the cable knit beret hat. 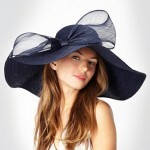 Crochet beret hats are another fluctuation of this style, and, as bows are very trendy just now, you can’t go wrong with a bow detail beret hat. They are also very fashionable at the moment. 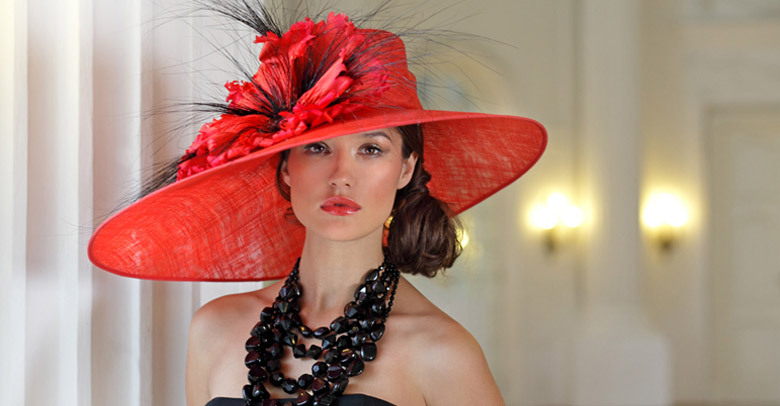 The types of design of occasion hats which are good current choices, include down brim, wide brim and slanted brim styles. Bows are a firm favorite on the catwalk at the moment, so hats with bow detail are a great choice for an occasion, such as a winter wedding. If you want to complete your outfit for a wedding, evening ball or special event, we have a creation that will make you look and feel fantastic.